Taiwan is undergoing significant change in its identity and its culture. 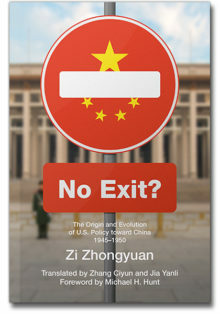 The rapid changes of the last twenty years have seen Taiwanese culture diverge sharply from Chinese culture. 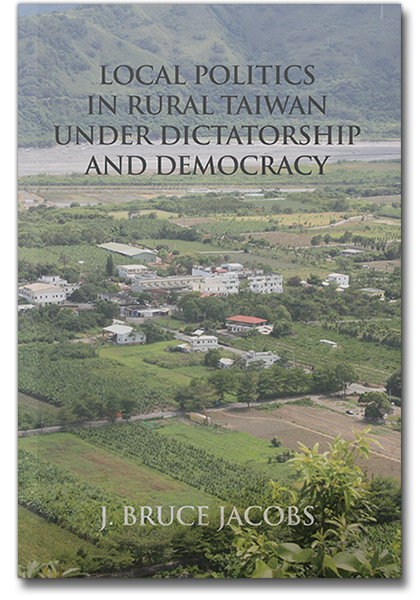 Local Politics in Rural Taiwan under Dictatorship and Democracy brings together some thirty-five years of field research in one rural Taiwanese township. The first field study took place in 1971-1973 with annual follow up studies from 1976-80. These studies were reported in a limited edition by the Australian National University as Local Politics in a Rural Chinese Cultural Setting: A Field Study of Mazu Township, Taiwan. 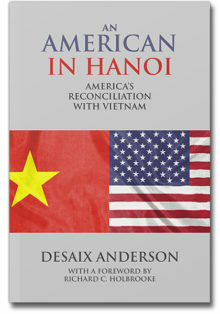 The present edition updates and extends the original study through 2006. Over these years Taiwan’s political system has undergone many changes. Taiwanese now have reached the highest summits of government—previously reserved only for Mainlanders. Similarly, up and down the party and governmental hierarchies, Taiwanese have risen to positions of leadership and the Nationalist Party no longer dominates the country. Clearly much of Mazu Township has transformed but not every aspect at an even rate. Most dramatically, as Taiwan has democratized guanxi has become less important in both politics and business. 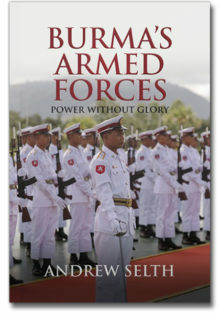 One important influence of this book will be on standard Asian Studies methodology. 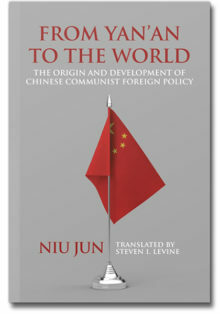 The analysis of factions, based on empirical field research, rejects the use of patron-client models in Taiwanese and, indeed, in Chinese contexts. Mazu factions have group leaderships and important horizontal and vertical ties. To ignore these deep-seated inter-group and extra-group relationships—as does the patron-client model—would completely distort and misrepresent Taiwan’s factional structures. 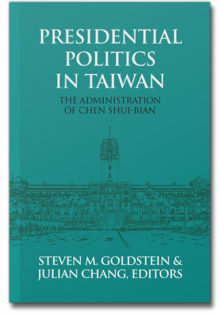 Local Politics in Rural Taiwan under Dictatorship and Democracy demonstrates why the patron-client model is inappropriate to analysis in Chinese and Taiwanese settings. J. Bruce Jacobs is Professor of Asian Languages and Studies and Director of the Taiwan Research Unit at Monash University in Melbourne, Australia. 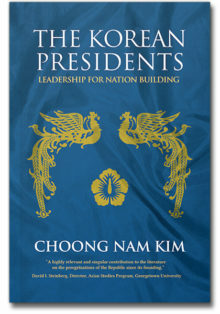 He has published widely on politics and society in Taiwan.